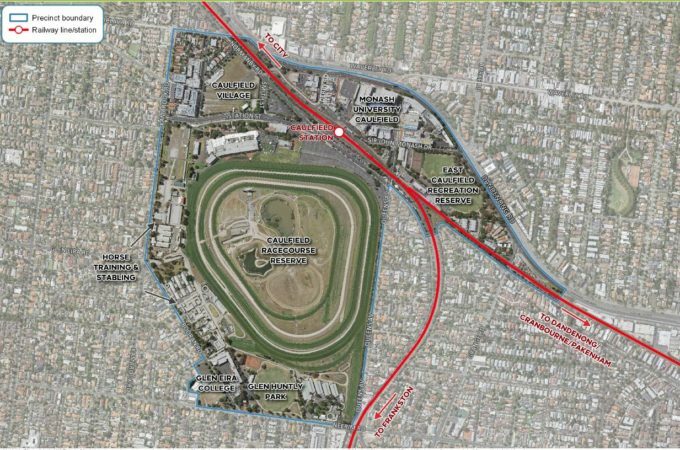 The Victorian Government is looking to residents, students and wider community members to share their ideas about the future of the Caulfield Station Precinct. The Victorian Planning Authority (VPA), the Department of Environment, Land, Water and Planning (DELWP) and Glen Eira City Council and are preparing a structure plan for the precinct and would like to hear the community’s aspirations for the area. Consultation will encourage people to identify what they value most about the area and how it can become a more vibrant place to live, work and visit. This could involve better walking and cycling connections, new recreational and retail businesses, additional high-quality housing and accessible open space. The Minister for Energy, Environment and Climate Change is establishing a new Trust to manage the reserve, following recommendations from the Victorian Auditor-General’s Office to improve public access to the land. In this initial round of consultation, people are invited to share their ideas by completing an online survey and attending a community visioning workshop on Wednesday 20 June. People can access the online survey by clicking here.